The University provides an update on the rally that drew approximately 100 people to McCorkle Place on Aug. 25. We are writing with a brief update about today’s rally on McCorkle Place. Approximately 100 people attended the demonstration, which was highly charged. 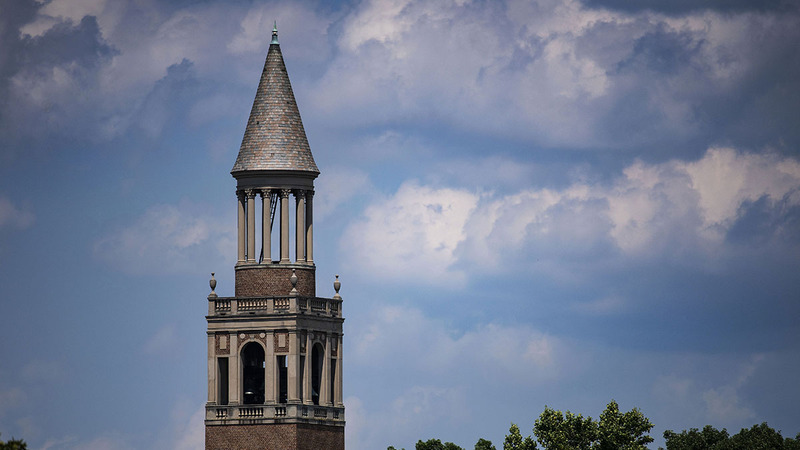 Police made seven arrests, and none were affiliated with UNC-Chapel Hill. We are grateful that no one was seriously injured. We appreciate the outstanding work of University and Town of Chapel Hill law enforcement and the support of hundreds more public safety and non-public safety agencies from around North Carolina. We also thank Pam Hemminger, mayor of Chapel Hill, and numerous teams from the Town of Chapel Hill and the University that worked on joint operations management. It takes a great deal of resources and hard work to plan for and manage these types of demonstrations. As a reminder, if you receive threats or ever feel your safety is threatened, including on social media, contact police by dialing 911. We also have counseling services available for students, faculty and staff. During regular business hours, students are encouraged to call Counseling and Psychological Services at 919-966-3658. After hours, students may call 919-966-2281 for immediate assistance. Faculty and staff may contact our Employee Assistance Program 24 hours a day at 877-314-5841.